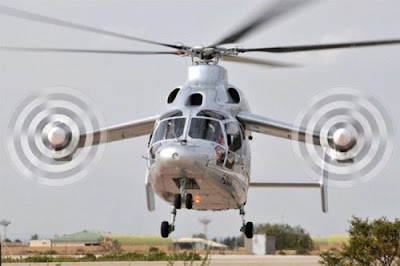 The Eurocopter X3, or popularly known as the X-cube, is a compound helicopter under experimental development by Eurocopter. 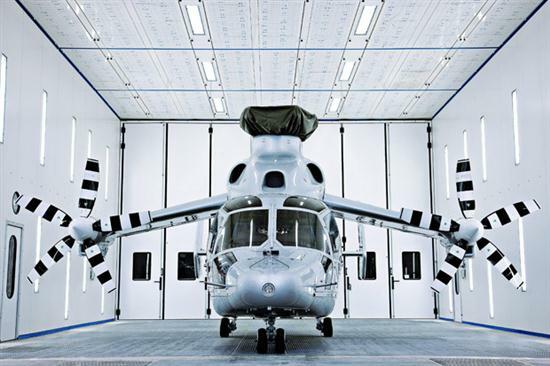 Being the leader in the military and civil helicopter manufacturing, Eurocopter aims at a high aircraft performance for all utilities, and masters the innovation efficiently. 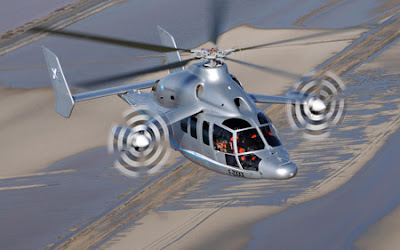 The Eurocopter X3 is a milestone in the helicopter industry and is based on the concept of innovative rotary-wing aircraft. 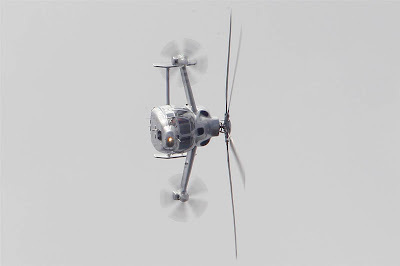 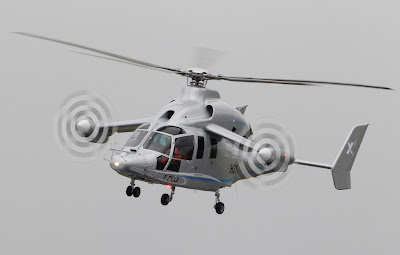 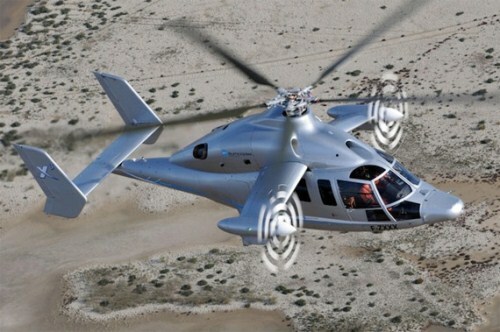 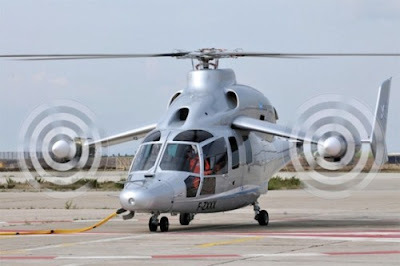 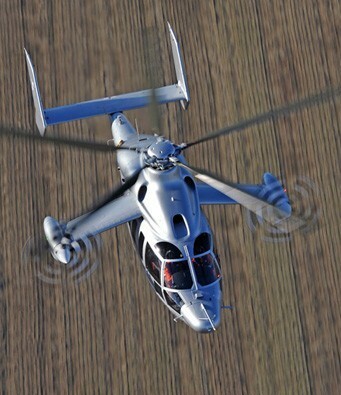 While still under development and flight testing procedure, the Eurocopter X3 is believed to reach the peak performance and efficiency in no time. The design of the helicopter piloted a new approach to the location engine. Eurocopter X3 is driven by two engines, one of which rotates the rotor, the second - a pair of pull screws located on the small wings. Such constructive allowed to set a new speed record for helicopters, which now amounts to 430 kilometers per hour ( 232 knots ). 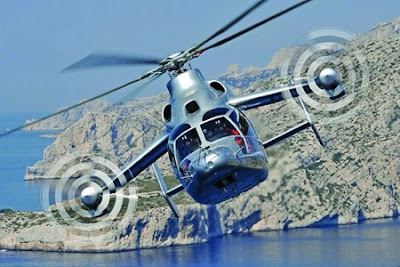 Propellers: 2-bladed five bladed tractor propellers gear driven off main engines.